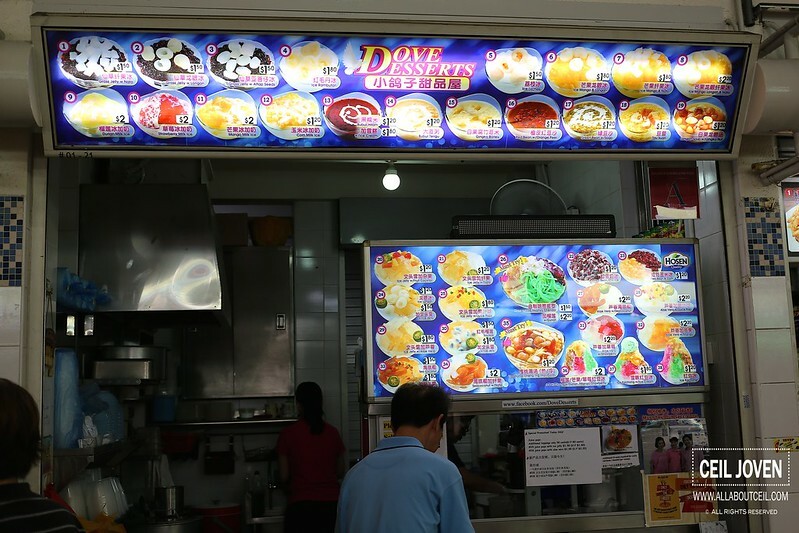 ALL ABOUT CEIL: Dove Desserts : Best Chendol in Singapore! I was rather skeptical when being told that one of the possibly best Chendol in Singapore is available at this stall. I have been wanting to try and i finally managed to do so when happened to be in the vicinity on the New Year Day. Most of the stalls in this food centre were closed on that day. 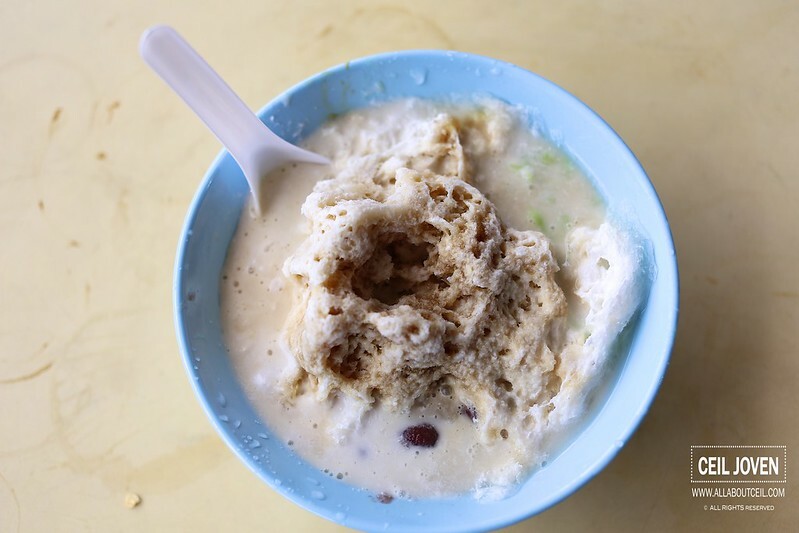 Chendol at $1.50, is amongst one of the best sellers. You could add an extra 0.50 cents for extra ingredients. 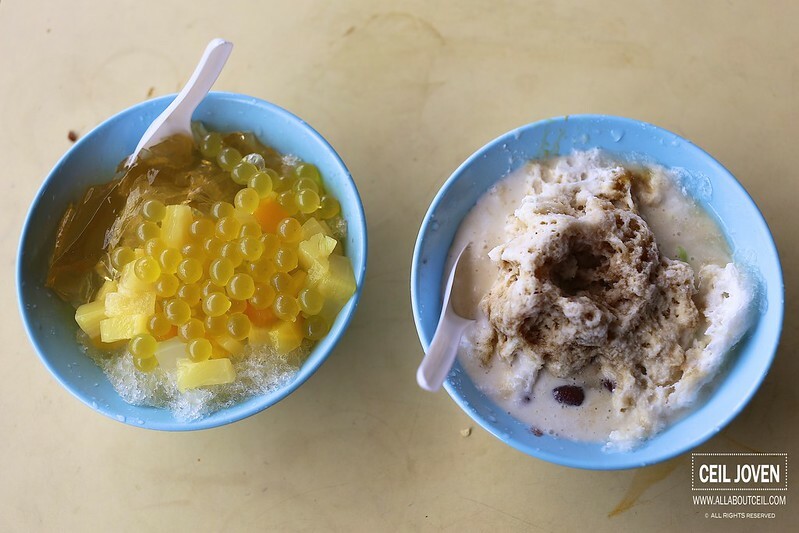 The Durian Chendol is available at $2.00. 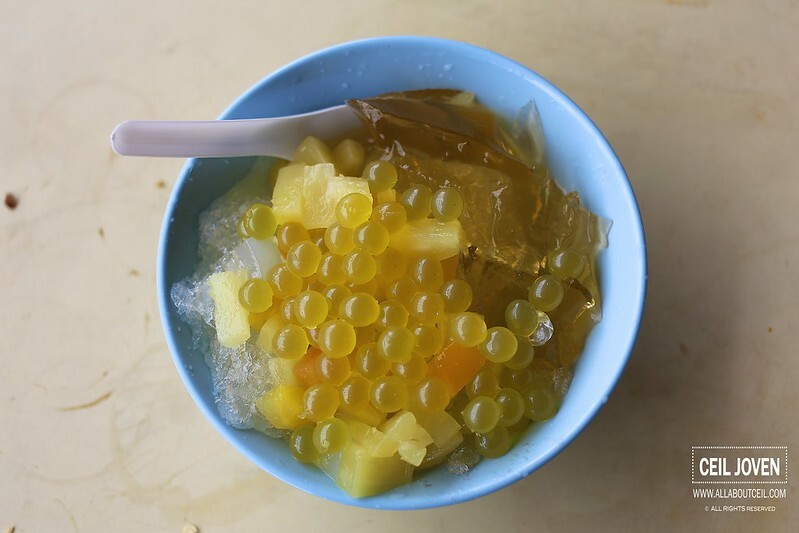 Another popular choice is their Ice Jelly for $1.20. I added a scoop of Juice Pops for only 0.50 cents. 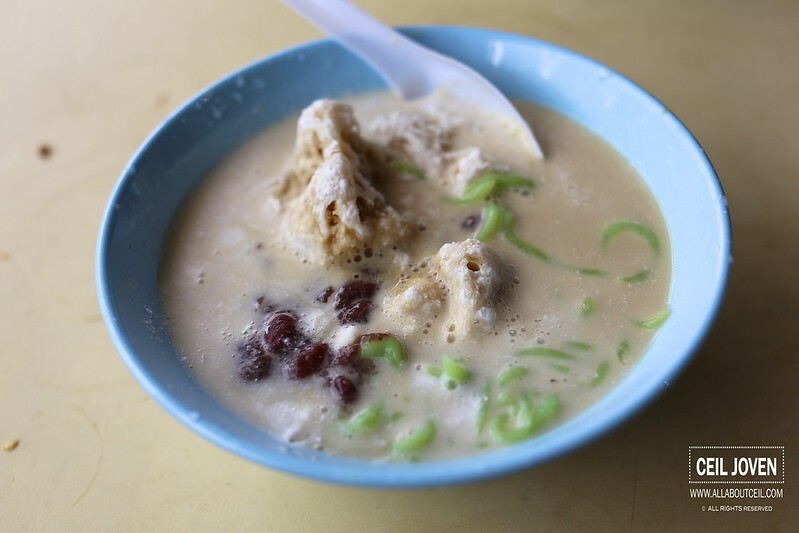 Their chendol was a love at first taste. 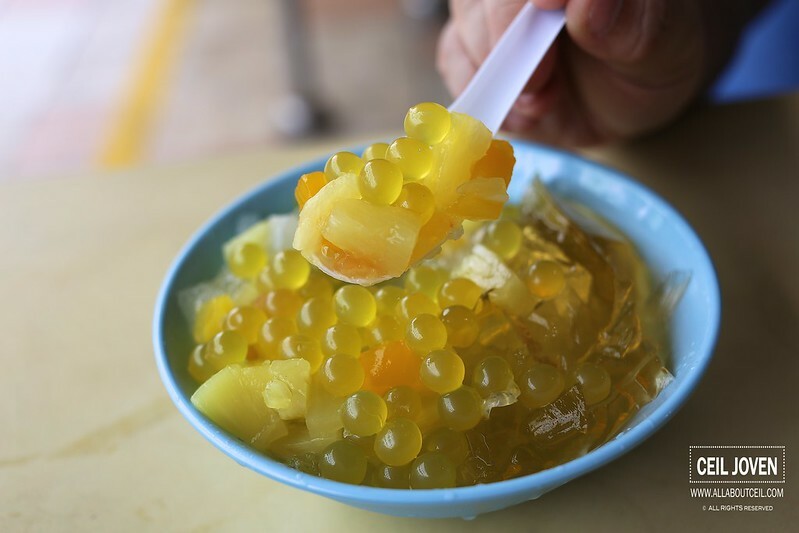 It reminded me of what i have eaten at Melaka, the taste was rather familiar as the stall owner insists in using only the Gula Melaka from Melaka. The texture of the shaved ice was rather fine but it melted a bit too fast. This is the something that will get me to travel all the way just for it.